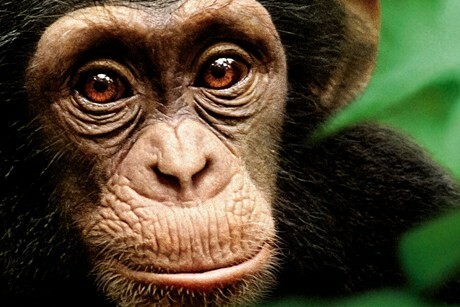 According to Disneynature, chimpanzees are basically people. Though this year’s Earth Day-coordinated release is heavy on the cute factor, it straddles an awkward place between documentary and fiction, ascribing human values to primates---which may not be the best way for people to learn about the species. No doubt there are similarities between chimpanzees and humans---and it’s even uncanny, if not humbling, to observe this sameness. But this movie is just a platform for some great footage and dorky Tim Allen narration (yes, there’s even a power tools joke thrown in to allude to his Home Improvement days). Assigning the baby chimp star of the show a name like Oscar makes the whole thing a little cheesy. If you don’t over-think it, there are worse ways to spend an hour and twenty minutes.